Gasifiers are very efficient for greenhouses heating. Heat produced from our gasifiers replaces traditional methods for heating greenhouse areas, while electricity production decreases or completely cover the fuel costs. Thus, the final production cost is equal to or slightly greater than the cost of the summer fruit and vegetables, which provides significant cost-effectiveness. Here you can calculate calculator how much gasifiers TCM-30 are needed for a given area, taking into account construction of the greenhouse and used materials for construction. As can be seen, if other conditions being equal, heating with our gasifiers is less expensive than traditional methods through wood boilers or natural gas. Of course, each case has its own characteristics, so these calculated values ​​are only indicative. 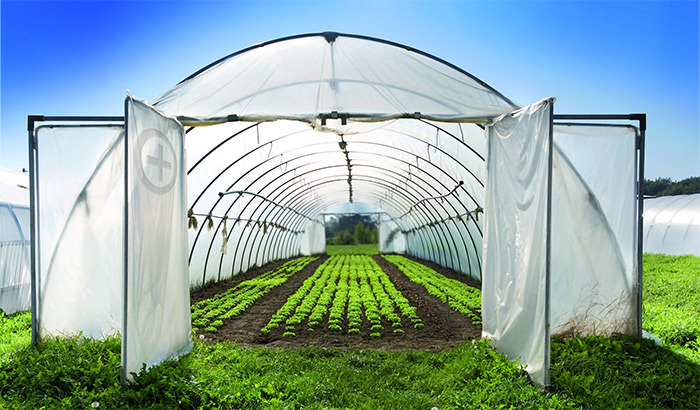 Contact us if you want an exact assessment for heating your greenhouse.